Is Real Estate in your future anywhere on Earth? Are you thinking of buying or selling? Are you not sure where to turn to make sure your real estate transactions goes as you hope? The great news is that Treu Group Real Estate can help you whether you are looking to move down the street, the next state or halfway across the world. You might be saying really? And the answer is yes. Thinking about moving to the beach? Maybe the mountains are calling your name? Going someone more exotic? 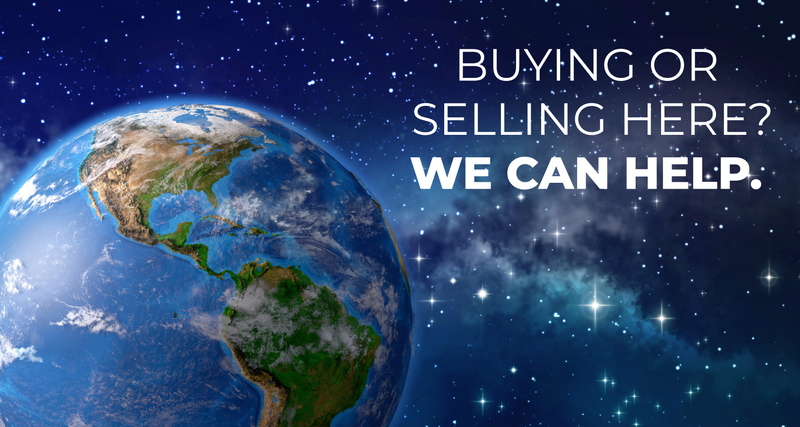 It really doesn't matter where you want to buy or sell, we can help. How can Treu Group Real Estate help you ask? If you are buying or selling in South Florida, Treu Group Real Estate has the experience to get you the results that you desire. Our team of experts work together to get you the results you desire. If you are buying, having a dedicated buyer's agent will allow you to have someone on your side. From start to finish, we are here for you. Selecting the right homes that you will love, negotiating to help you get the home you love and handling the details of the deal are all what allows us to stand out to exceed your expetations. If you are selling, our marketing will allow your home to shine. Marketing matters afterall. Buying or selling somewhere else? That is ok, we are here for you too. Treu Group Real Estate has great relatioships with top agents all over the US, North America and the World. We know who is the agent that you can trust. We wll put you in touch with the best fit for your real estate needs. And of course if you have questions or need our help, we are here to help you. So there is only one call to make anytime anyone you know is ready to buy or sell and that is to Treu Group Real Estate. You can reach us at 561-352-3056.